Christmas gift for my husband....new guitar player!! Hope it will be helpful!! I am trying to learn guitar. I thought that this book would show more of how to do the cords and it does. It shows four different finger positions for each cord. This book is a real help. 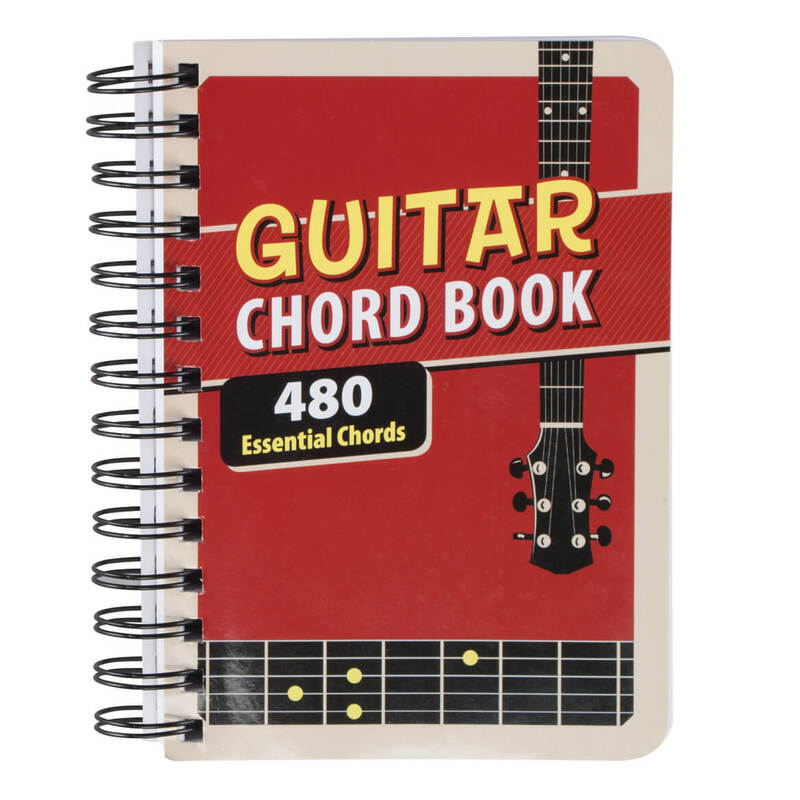 My husband plays the guitar, so since he couldn't find his other one, we hope this will help him with the chords he needs to use on the guitar. I have grandsons who want to play the guitar. For my grandson,teaching himself to play guitar. 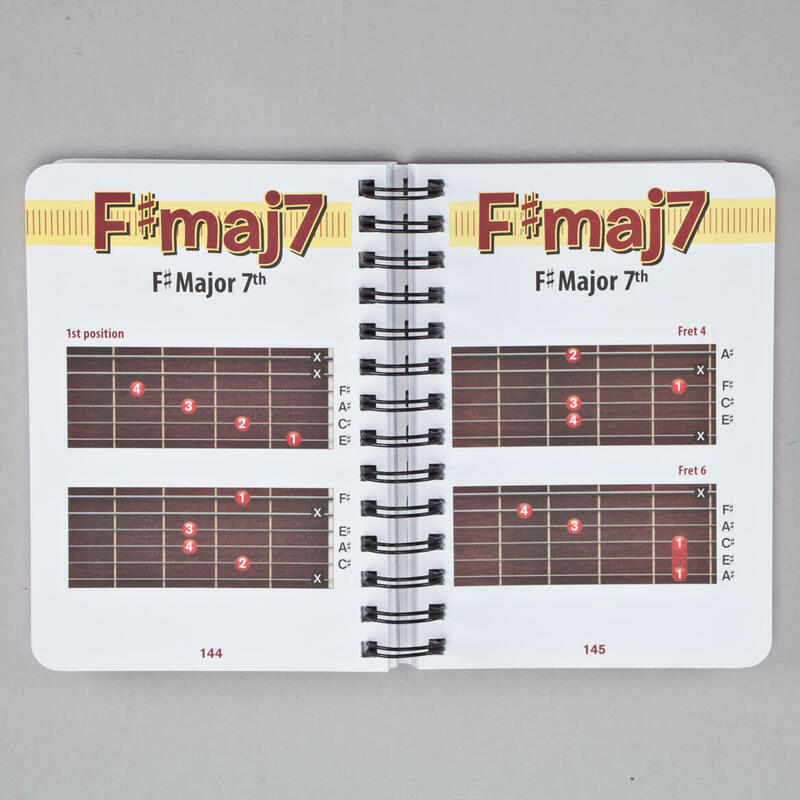 Does book have instructions on how to tune guitar? BEST ANSWER: Thank you for your question. This book does not help with tuning. We hope this information will be of help to you.